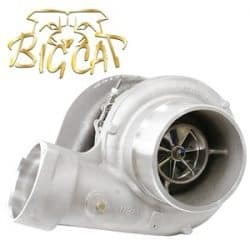 The Big Boss Exhaust Manifold is designed to maximize the exhaust air flow, to reduce turbo lag time, and cool exhaust temperatures. In the design of the manifold, each port is analyzed and tested to provide a balanced flow to the turbocharger. 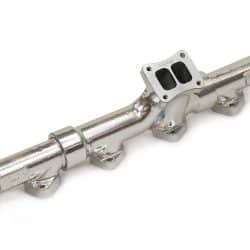 Big Boss Exhaust Manifolds produce, on average, a 20% airflow increase over a stock manifold, cooling exhaust temperatures by 75-100 degrees. 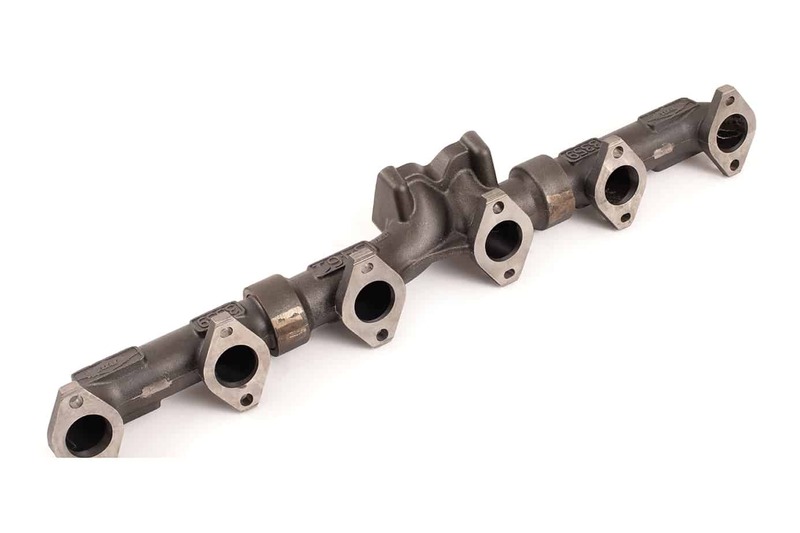 PDI manifolds are a big part in maintaining the best exhaust pressure to boost pressure ratios which will provide the potential for increased fuel economy. 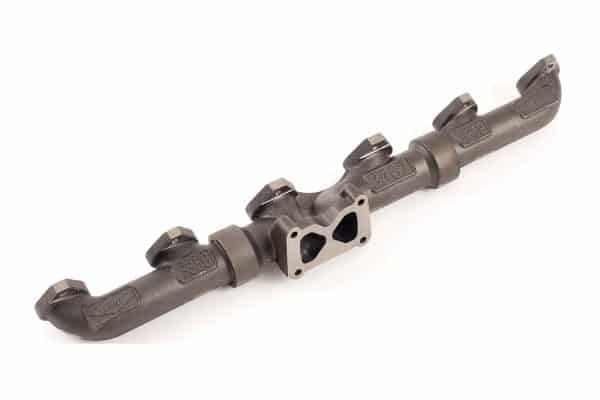 At PDI, we use only the best material for our products. We use a superior grade of High Silicon Moly Ductile Iron (HSMD) that eliminates weak points such as warping, cracking, and center divider failure from heat erosion. 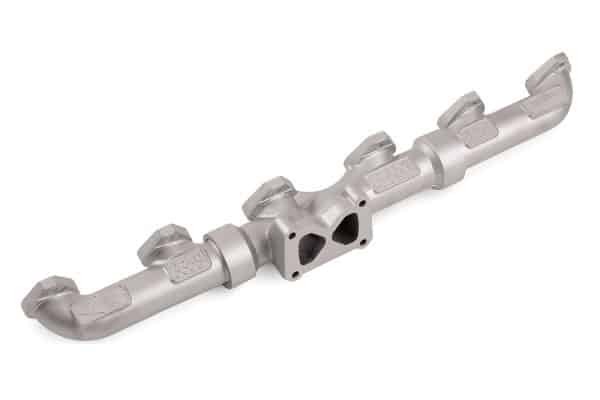 This material, combined with a redesign of the mounting surfaces, eliminates common failures due to a fatigued manifold.